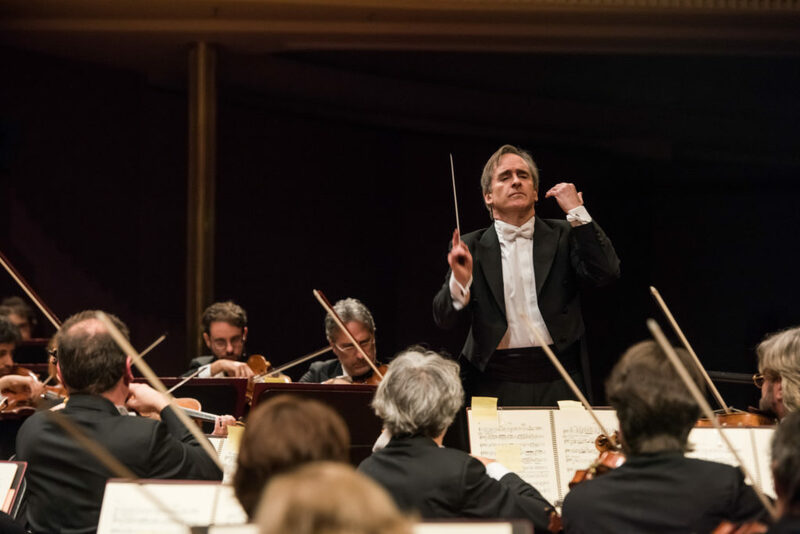 When the LA Opera opened their 2018-2019 season a week ago with Verdi’s Don Carlo, it marked the 50th performance of that opera conducted by James Conlon. But don’t ask the LA Opera’s beloved conductor if he gets burned out doing operas over and over again. Frankly, he’ll tell you that he doesn’t do anything he doesn’t want to do. And the combination of Verdi and Plácido Domingo is irresistible to him. Which is a good thing since there are four more performances continuing tonight through October 14th at the Dorothy Chandler Pavilion. 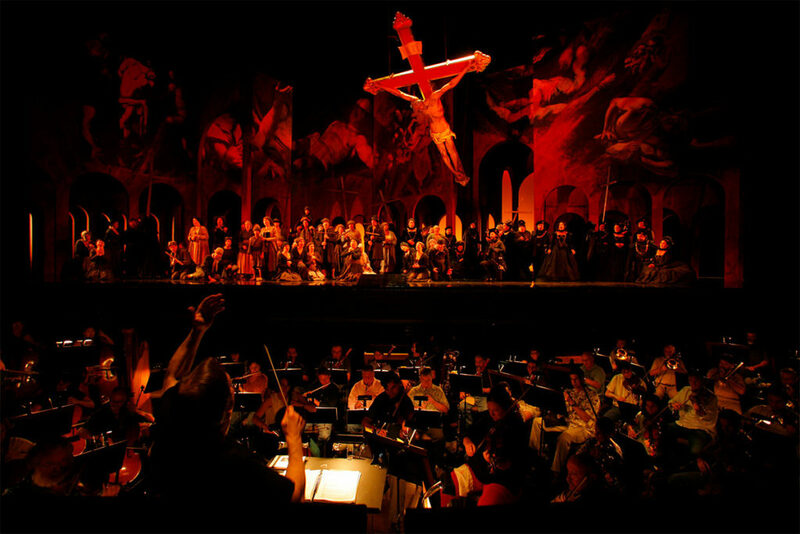 Beyond his work with LA Opera (which includes Verdi’s La Traviata in June), Conlon has Verdi’s Requiem, Falstaff, Macbeth and Giovanna d’Arco on his schedule around the world this season. While LA Opera takes chances by supporting new works, Conlon feels that one of the things missing in opera are companies that will do performances of new works beyond the first. Though he doesn’t do as much non-opera conducting in Los Angeles, Conlon conducts a wide range of music around the world that isn’t opera. His upcoming schedule includes works by Shostakovich, Haydn, Bruch and Mahler. How much longer that bond will exist is uncertain. I concluded our conversation by asking Conlon what the future holds for the man who only does what he wants to. His current contract with the LA Opera runs through the 2020/2021 season.